Chessdom: Grandmaster Alexandr Fier from Brazil is in Tbilisi following the FIDE Grand Prix. Actually, Alex, how come you are here? GM Alexandr Fier: :) It’s a bit far from Brazil. If I was living there I would not be here watching, probably. But since almost two years I’m living here in Georgia, because I have my family here now, my son lives here and my wife also. Well, I like it, it’s a completely different culture compared to Brazil but they have some quite good things too. Chessdom: You say this is the first time that you have such a strong tournament in Tbilisi and you already consider yourself as a local. GM Alexandr Fier: Well, not so much local, I still cannot speak Georgian properly but I’m working on it. During this time I had the possibility to play some tournaments here and watch other tournaments and I like it. In Georgia they respect chess much more than in Brazil, I think. If you say here that you are a chess player people understand and they think it’s nice. In Brazil sometimes they don’t believe it’s like a work. 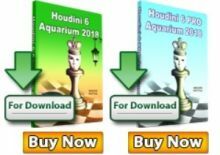 Chessdom: You have probably seen what kind of status Nona Gaprindashvili and Maia Chiburdanidze have here in Georgia? GM Alexandr Fier: Yes. They’ve seen as really important people and their work is quite important for sports, in general, let’s say, in Georgia. Since it’s a small country, any real world champion is a huge thing for them. Chessdom: And did you have a chance to work with Georgian chess players during your stay for the last two years, did you get some training, some different perspective from the Georgian chess school? GM Alexandr Fier: Well, I could learn a lot from the Georgian school, of more playing here and talking to the players. It’s quite different let’s say, to start that they do have a school. In Brazil, more or less, everybody starts in different places and since it’s a big country, we have quite different styles everywhere. Chessdom: You’re scattered around, yes? GM Alexandr Fier: Yes. And here most of the people are in Tbilisi and they study together so, for example, I see openings that almost everybody plays. About studying, I had not so much time to work something in long term with them but from time to time I visit some guys and OK, we have some fun, play some blitz and sometimes look some chess. Chessdom: Did you go to Brazil recently? It looks like you are not playing in the national championships anymore? 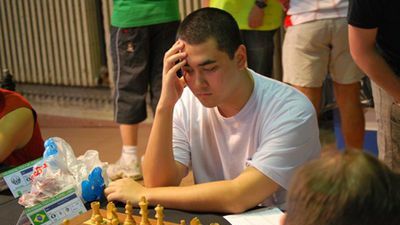 GM Alexandr Fier: Well, the national championship unfortunately for me it’s not so easy to go. OK, it’s quite far. Usually when I go to Brazil it takes more than one day to reach there. Usually, what I do is to play the Brazilian League, let’s say, the League from the Province of Sao Paulo. We don’t have a country League, but we have separated it by provinces. Chessdom: Like Paulista in football? GM Alexandr Fier: Yes, exactly. This one I play and I play in Santa Catarina which is the province I was born in, which is more in the south. But except this, it’s hard to go from here to Brazil all the time so usually I go once or twice per year. Chessdom: But you are active in Europe? GM Alexandr Fier: Yes, I try to play everywhere in France, in Spain, in Germany. 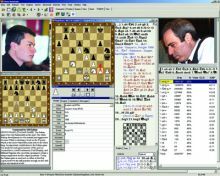 Chessdom: Did you play wherever recently? GM Alexandr Fier: Last tournament I played was Moscow Open, it was in the beginning of February, and before this I played three tournaments in England that were really nice. I played this London FIDE Open, together with the Classic, I went afterwards to a small but nice tournament in Hampstead, which is also in London and finally I played Hastings Congress. 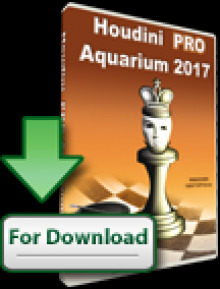 Chessdom: And what will you do next? GM Alexandr Fier: Well, I have in my schedule to play Cappelle-la-Grande, and afterwards Reykjavik Open, Karposh Open in Skopje and Dubai Open. Chessdom: It’s quite a dense schedule. GM Alexandr Fier: Yes, time to work a bit. 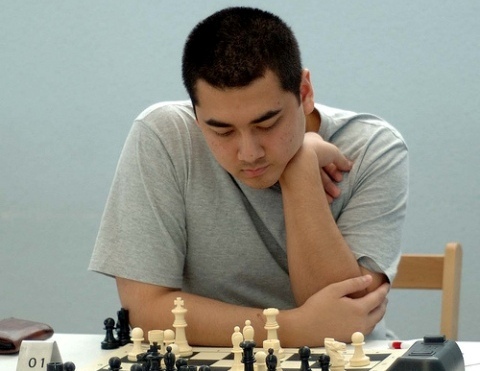 Chessdom: Thank you and good luck!